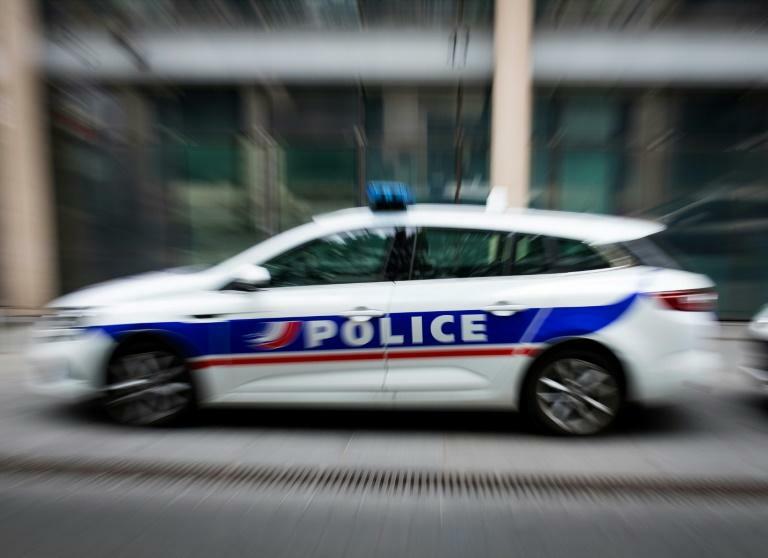 The incident, which was filmed and uploaded onto social media by one of the 15-year-old's classmates, took place Thursday at a high school in the southeastern suburb of Creteil. It drew widespread condemnation, including from President Emmanuel Macron and members of his cabinet as well as the right-wing opposition condemned the incident. The daily Le Parisien reported that the student admitted to pointing the imitation gun at the teacher, but said it was meant "as a joke" and that he was not aware he was being filmed. He presented himself to police on Friday accompanied by his father. "You've marked me absent. Mark me as present," he shouts as another student tries to plead his case with the teacher, who appears more weary than panicked and continues working on her laptop while exchanging a few inaudible remarks with the class. She filed a police complaint on Friday. "School is the cradle of the Republic and it is where we learn to respect the Republic," Castaner said during a visit to a police station in eastern Paris, vowing to "recapture the Republic square metre by square metre" from lawless elements. Le Parisien said the teenager was angry that the teacher marked him down as absent when he had been merely late for class. Macron on Saturday warned in a tweet that threatening a teacher was "unacceptable" and said he had ordered his ministers to take "all necessary measures" to prevent a repeat of the incident.